This hole is another narrow fairway, and there is a slight angle to the left. On this par, shots will need to be well planned and thought out. Approach the green from the right hand side. It is set in a small dip, which shouldn’t be too hard to access, if you play it right. You don’t want to miss the opportunity to play at this Gold Coast golf course. Murwillumbah Golf Club, just minutes from the Gold Coast, is easily the most beautiful and challenging golf course you’ll ever play. This Gold Coast golf course, welcomes all international guests, visitors to the Gold Coast, and members from reciprocal clubs. 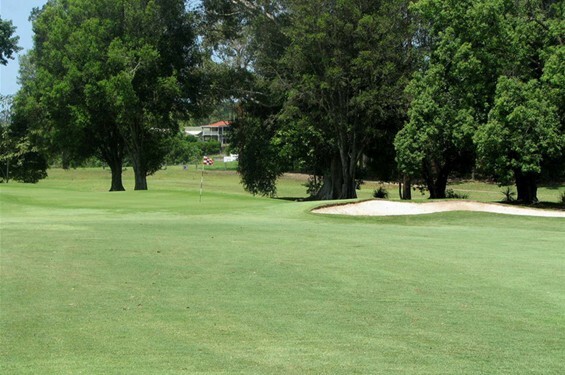 Don’t miss the opportunity to play like a pro at this beautiful Gold Coast golf course.